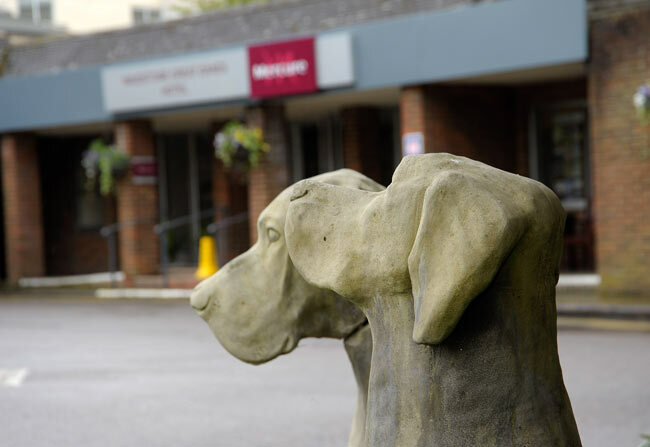 The Mercure Maidstone Great Danes Hotel is situated in Hollingbourne, near Maidstone and just off the M20. This 4 star hotel has 126 rooms and is an ideal wedding venue for any size wedding from 40 to 400 guests. 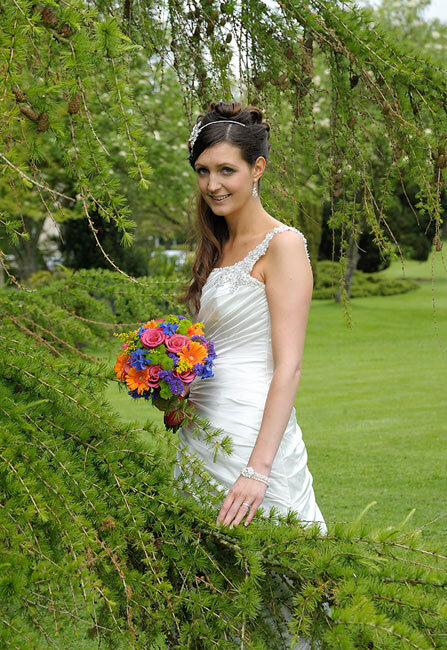 I have worked here many times and there are many good locations within the hotel’s 126 acres for wedding photography. I offer many packages starting with my DVD and album coverage through to the coffee table book and story book packages. 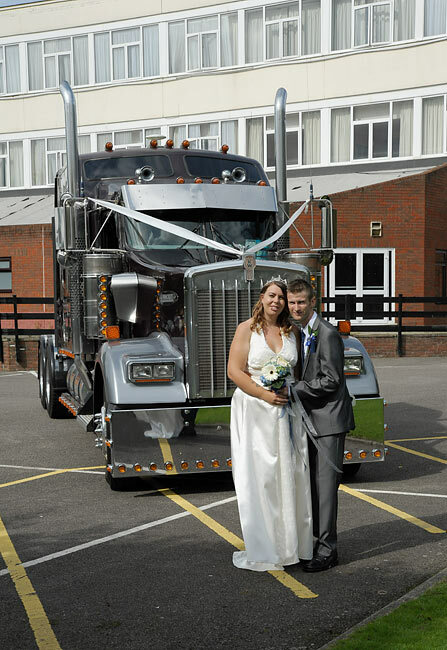 There is something for every budget and something for every wedding size. 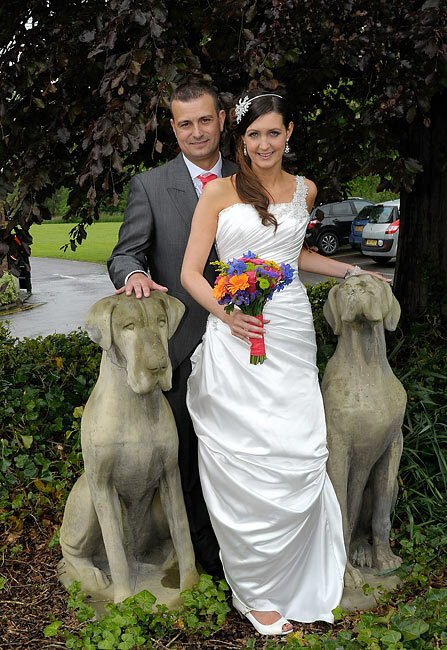 The Mercure Maidstone Great Danes Hotel has a lovely wooden gazebo in the grounds with landscaped areas nearby for the wedding photographs. 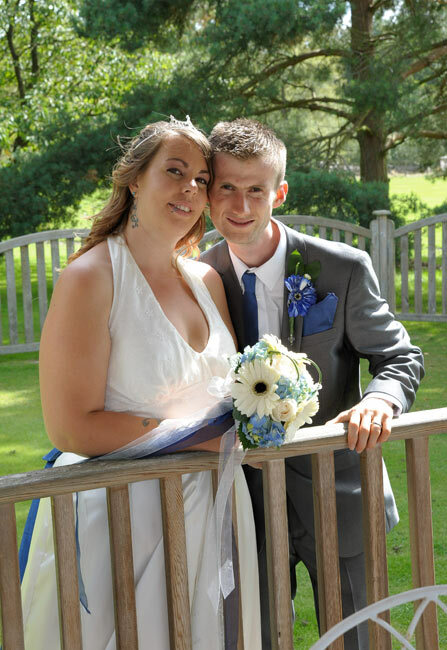 The gazebo is licenced for weddings and civil partnerships. 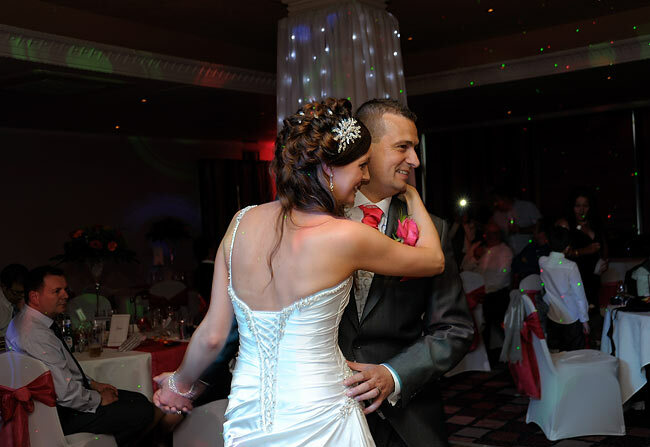 The Mercure Maidstone Great Danes Hotel has many rooms to choose from for the wedding reception. 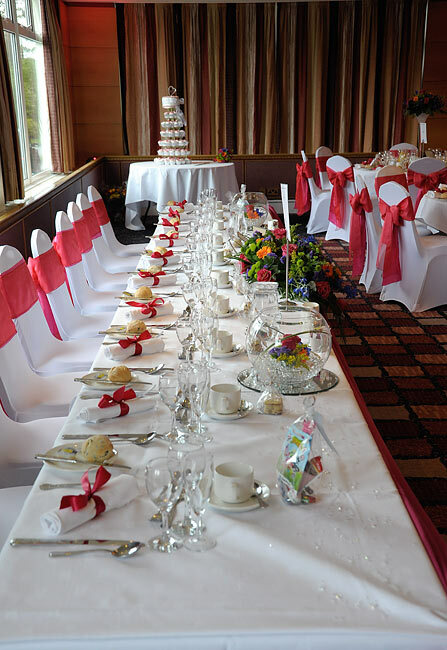 The Hollingbourne suite is one of the most popular with views over the grounds and caters for up to 160 guests. It also has a private bar and dance floor for the first dance and evening entertainment. 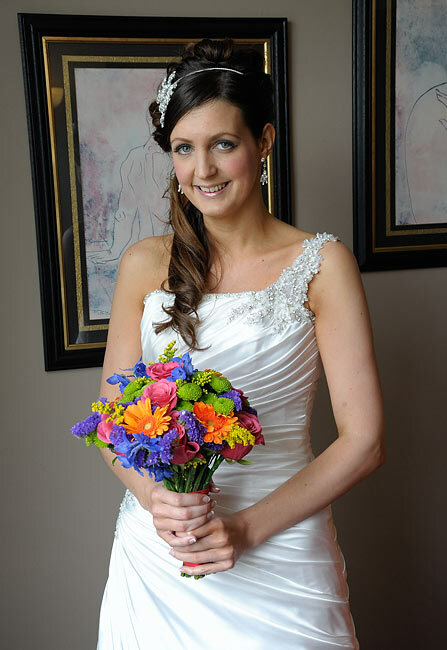 Most bride and grooms get ready at the Hotel and it is large enough for them not to bump into each other! 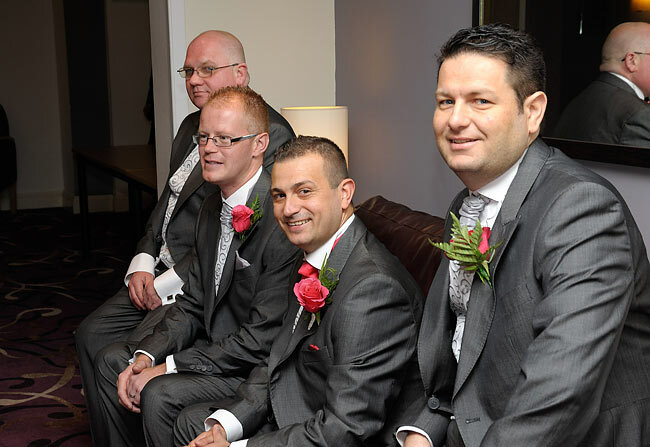 I normally do all the bridal photos and then find the grooms party for their photographs. Then I do all the room and table details before the arrival of the bride. If the weather is unkind there is the Park View room which is ideal for 40-70 guests. 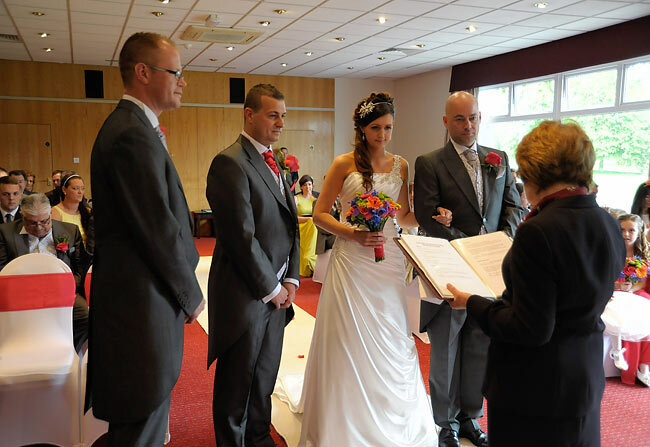 There are two wedding co-ordinators at the Mercure Maidstone Great Danes Hotel to make sure everything is ok and the day runs smoothly. 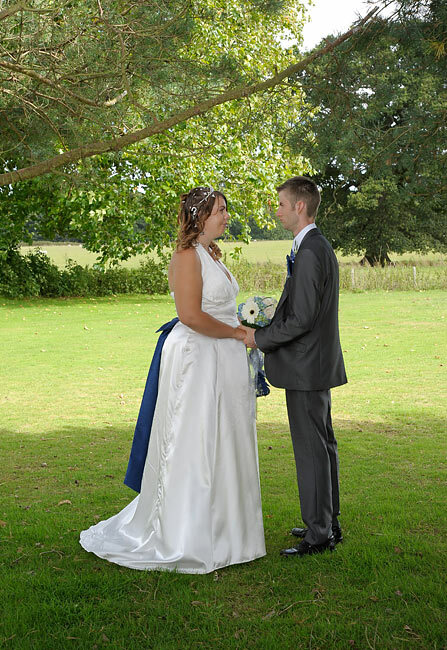 Once the bride and groom are married I carry on with all the group shots and then take them on a walk around the grounds for those special photographs and romantic shots. 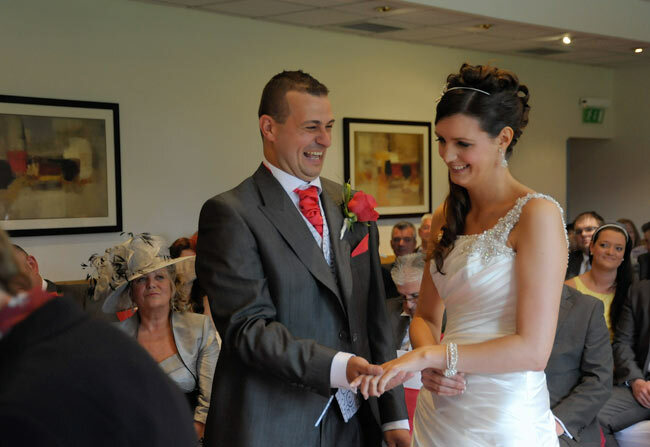 The Mercure Maidstone Great Danes Hotel is the complete package for weddings and has excellent food and service. Free car parking around the hotel is also available.